In its 15 years of experience, Rockwell Land has been famous for its commitment in building high-end and premium residential dwelling places. The Rockwell promise has been consistent in giving its residents “The Rockwell Lifestyle” – a lifestyle achieved through the creation of secure, exclusive and relaxing communities. The Grove by Rockwell : Z-LOFT! Discover and experience modern yet nature-refreshing features of The Grove developments designed with the utmost attention to detail and international standards. 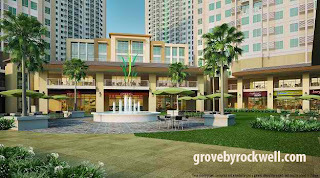 With its vision of sharing this lifestyle to more people, Rockwell has successfully expanded in the Ortigas area with its recent development, The Grove. It is a 5.4 hectare property with a notable 75:25 landscape to building ratio, which only means more lush and green spaces. 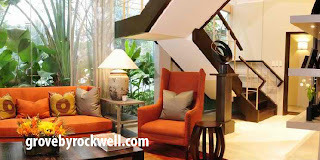 Through this resort-like development, Rockwell continues to prove its ingenuity when it comes to redefining the concept of modern condo living. “As we continue our expansion story, The Grove by Rockwell has become the testament to deliver quality living in areas we develop, and we are definitely excited to be sharing the Rockwell lifestyle in the Ortigas area,” said Valerie Soliven, VP of Sales and Marketing. 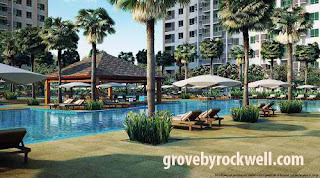 The Grove is set again to cater to more people who desire to experience the unparalleled Rockwell lifestyle. 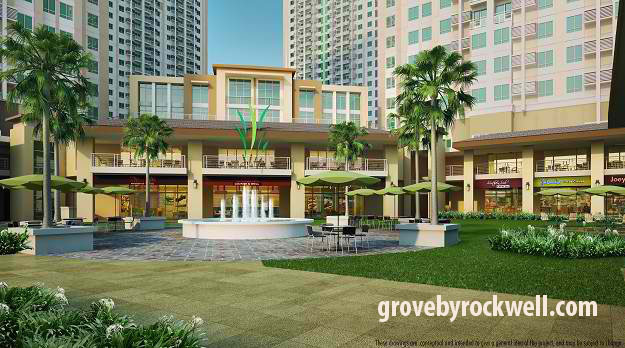 Situated along E. Rodriguez Avenue, The Grove by Rockwell also promises accessibility and convenience. It is a hop, skip and a jump from the top schools, world-class hospitals, business hubs and shopping centers making it an ideal urban address. The Grove has definitely changed the traditional concept of city living – giving young professionals and families a tranquil sanctuary amidst the everyday hustle. It promises to satisfy the needs of its different residents with a relaxing ambience at their very home. 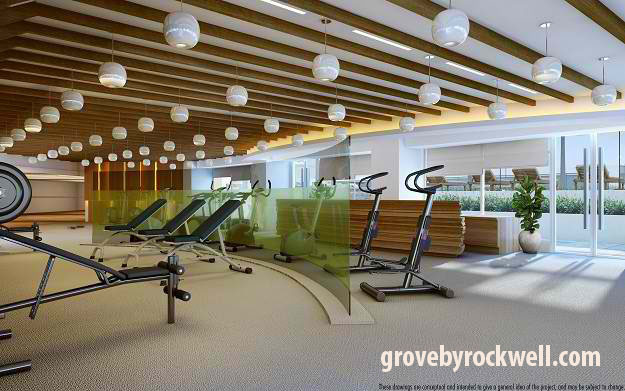 The Grove by Rockwell also has a lavish expanse of recreational facilities perfect for any member of the family. Outdoor amenities such as leisure pools, children’s sandboxes, barbeque gazebos, cabanas and grand lawns are ideal for the weekend bonding of parents and their children or chill out sessions with the gang. 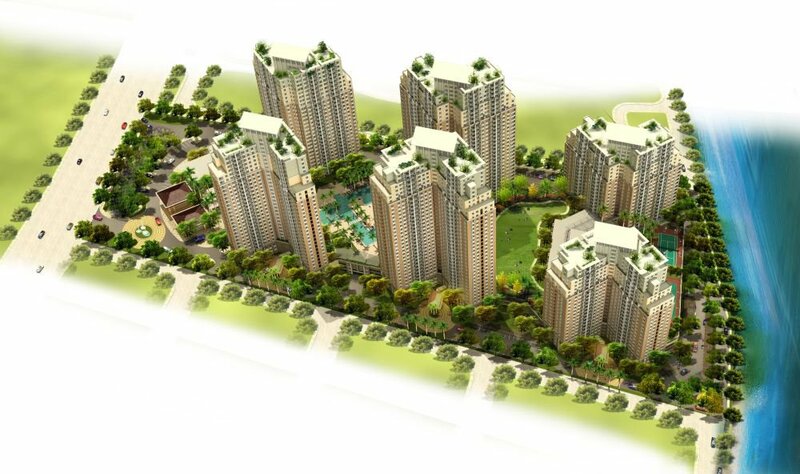 Moreover, the nature-refreshing features of The Grove will surely give its community an everyday vacation experience. While a top of the line gym, dance studios, tennis, basketball and volleyball courts, scenic bike trails lap pools are available and perfect for anyone who wants to maintain an active and healthy lifestyle. The luxurious and exquisite living Rockwell guarantees its residents will definitely be something to look forward to at The Grove. Young professionals, emerging entrepreneurs and starting families can finally discover, experience and relish the desired Rockwell life and style in Ortigas.